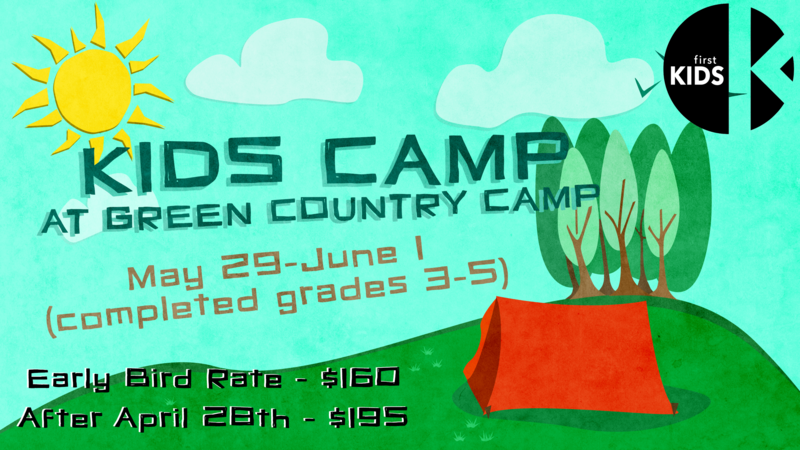 For kids who have completed grades 3-5. EARLY BIRD Rate is $160 but must be turned in by April 28th with all forms completed! After April 28th, the fee goes to $195. THIS is an experience you do not want your kids to miss!! !